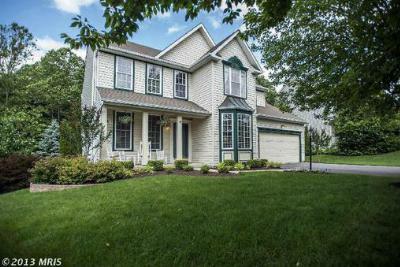 Edgewood is one of the hottest areas for Luxury Homes for Sale in Sykesville MD. 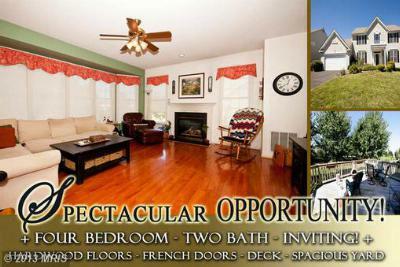 Located in the heart of Eldersburg, homes here offer tons of room, great neighbors and top notch schools that are close to Washington DC and Baltimore, with quick access to Rt 70 via Rt 32 or 695 via Rt 26, while retaining the slower pace of a semi-rural community. This 2400+ square foot home has hardwood floors, French doors and a country kitchen. $489,000 4 beds, 3 baths 3556 sq. ft.